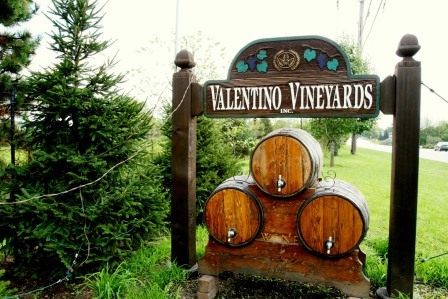 Lake County, Illinois, CVB - Official Travel Site - Valentino Vineyards Inc.
You don't have to take a trip to California to see a beautiful vineyard. 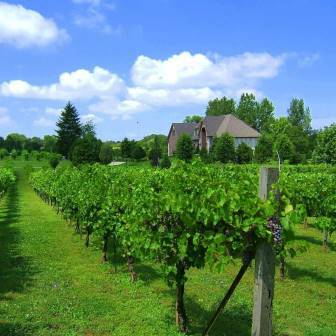 Taste award winning wines, tour the vineyard, group and private events with food and wine, weddings, corporate events and more. 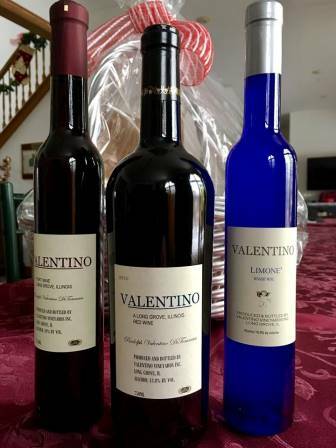 Valentino's produces over 20 different styles of wine. 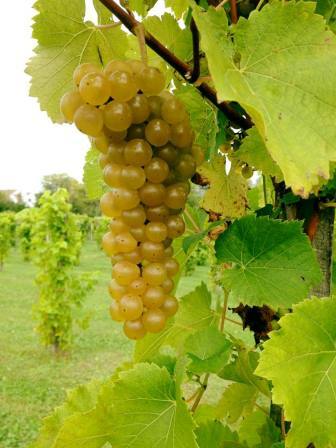 They grow 20 different varieties of grapes on more than 4000 vines at their 20 acre estate vineyard. All the wines are barrel aged in the highest quality French and American oak barrels. 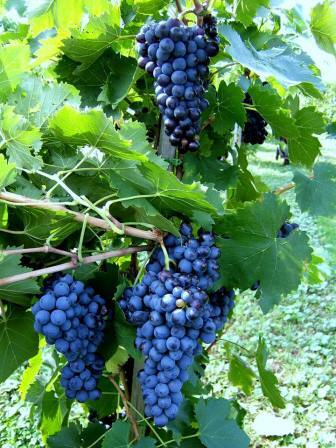 Their wines are low in sulfites and estate grown, produced and bottled. Stop in at any time during open hours for a tasting that is only $12 which includes five of their reserves and finest wines. 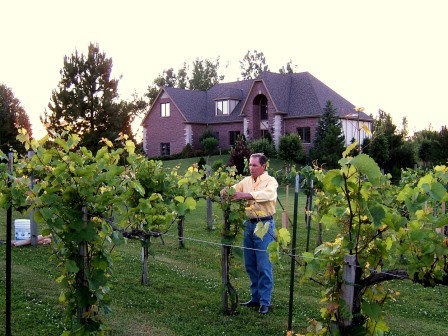 Wine purchases are available year round (please call January through March).